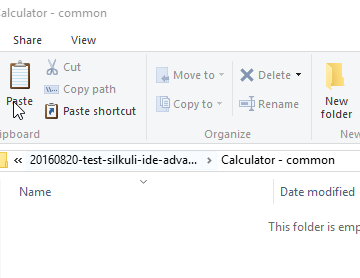 This tutorial show how to organize UI tests and reuse most of your existing usecases elements, like comments and screenshots. 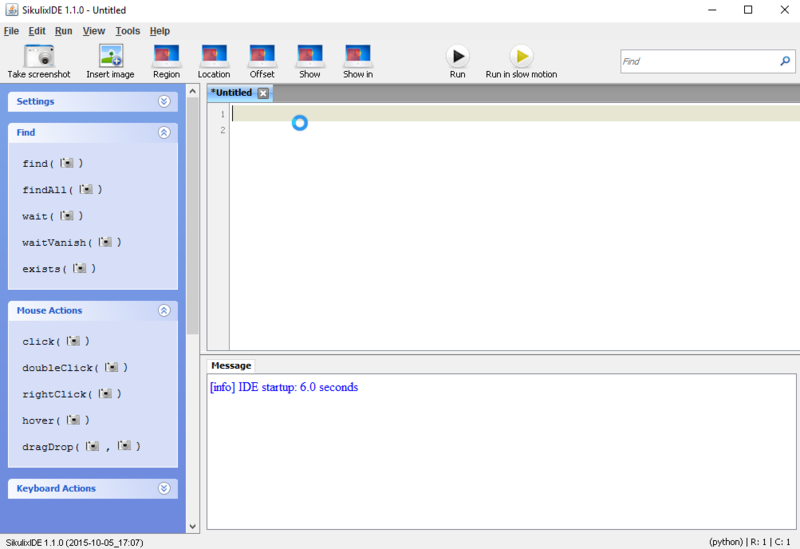 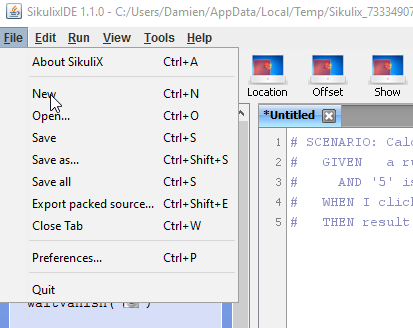 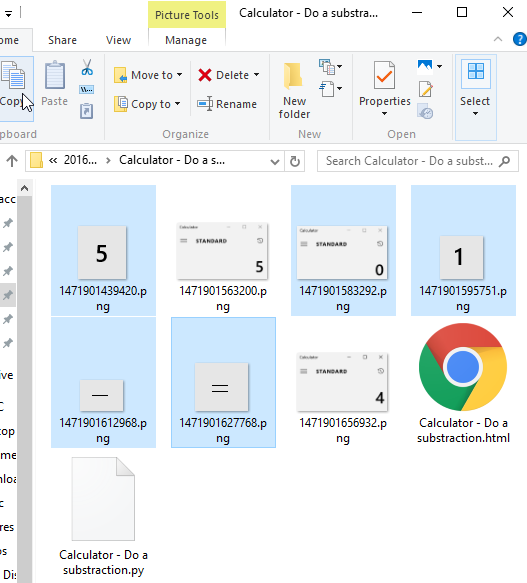 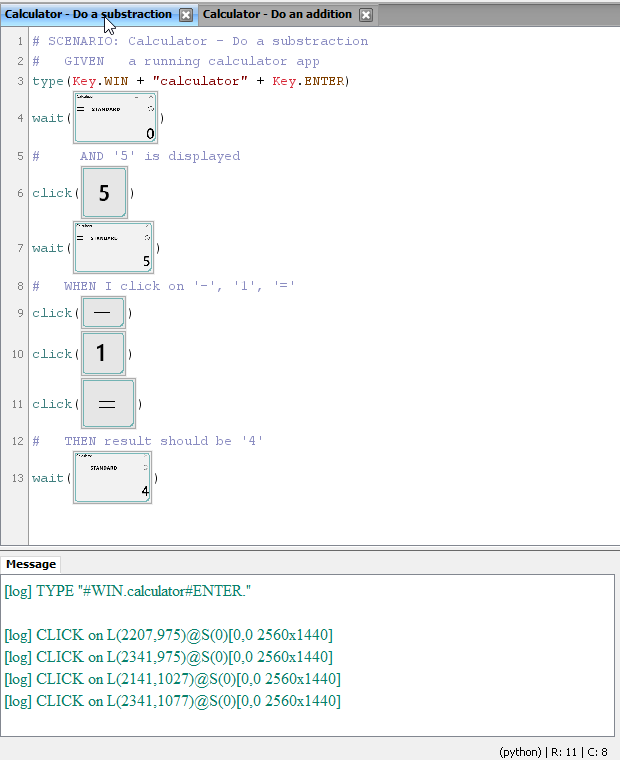 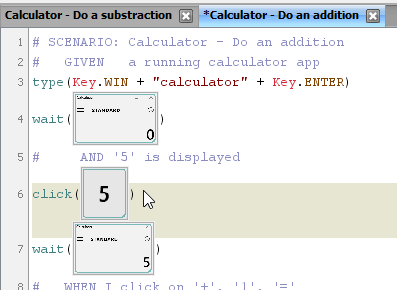 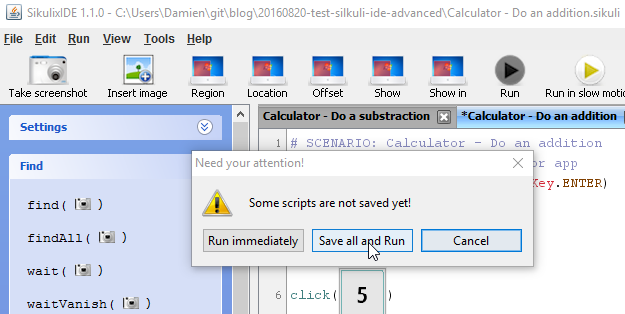 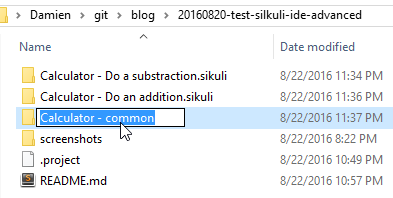 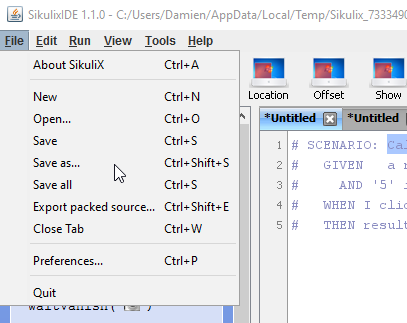 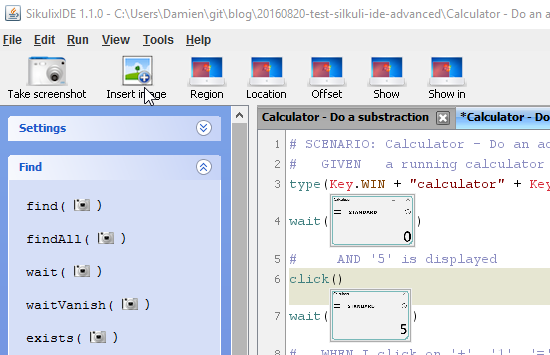 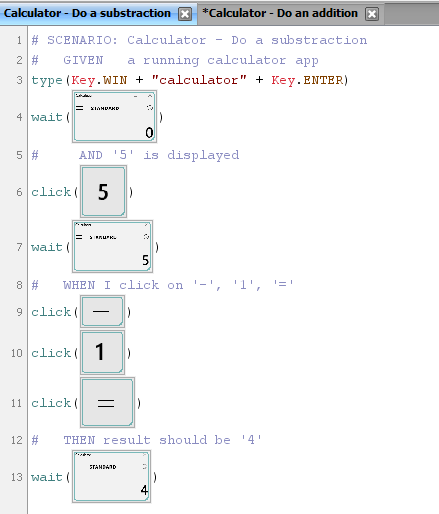 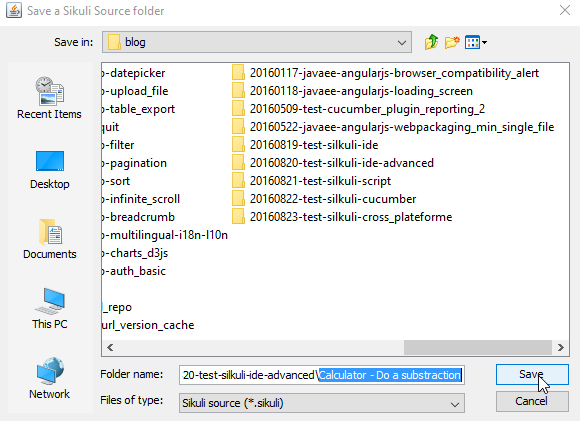 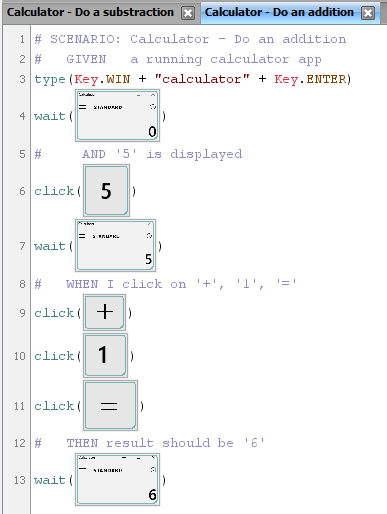 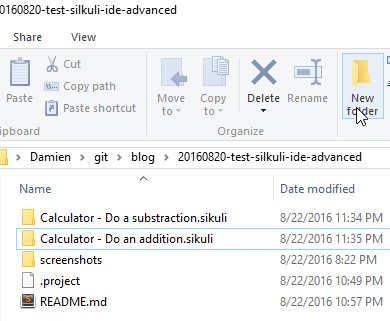 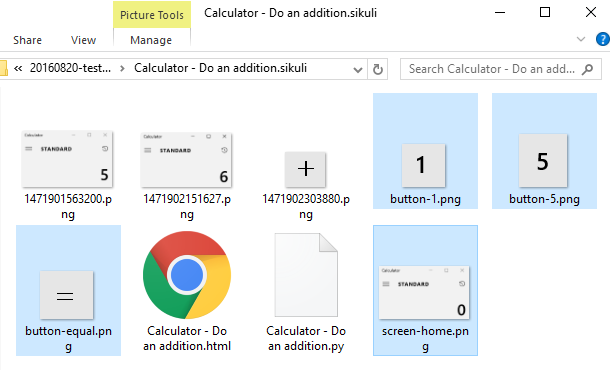 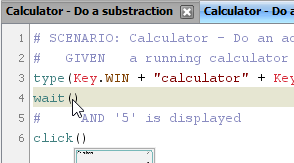 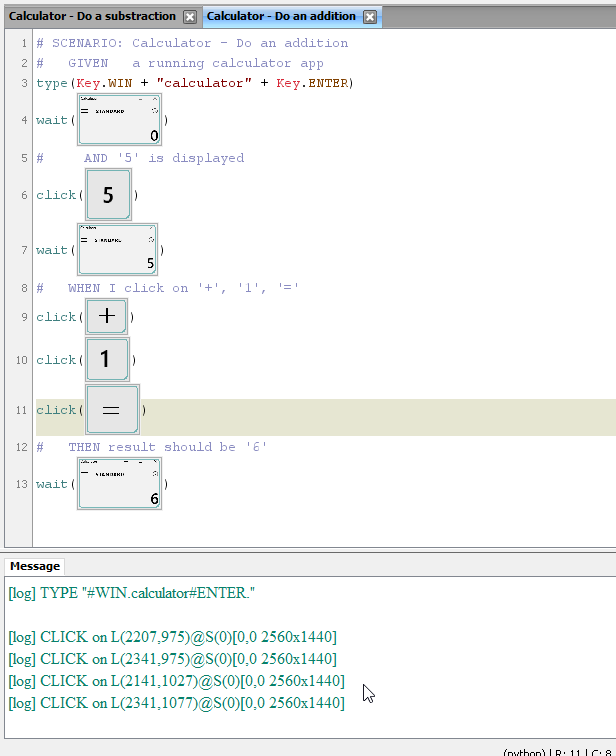 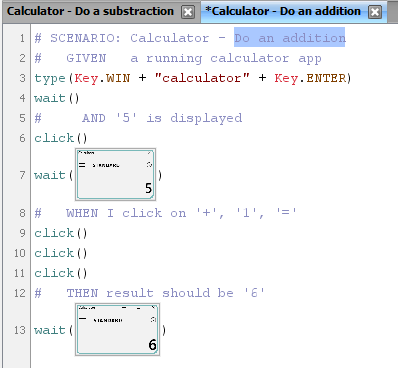 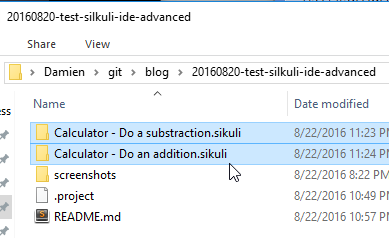 Note: see the previous post ‘How to Silkuli – Test UI without programming’ for a quick start. 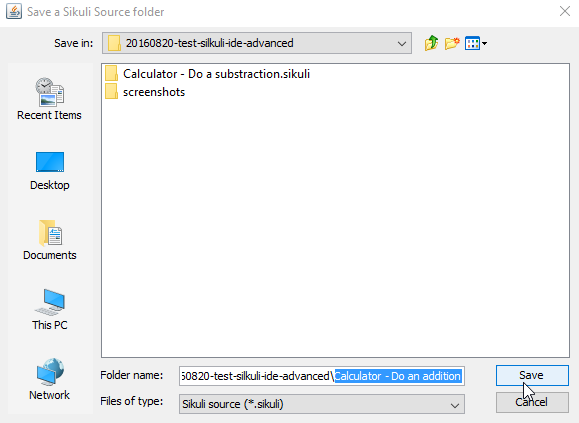 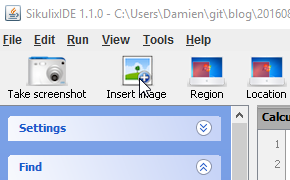 The element reuse is not a direct reference to the original screenshot. 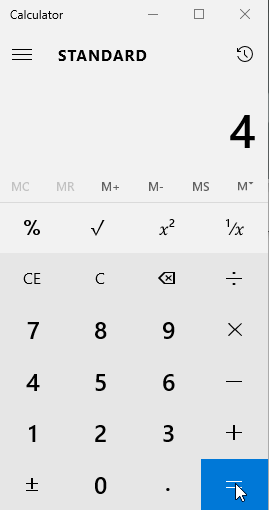 If you change a button, you’ll need to update all the usecases.